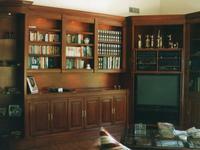 every form of custom cabinetry. 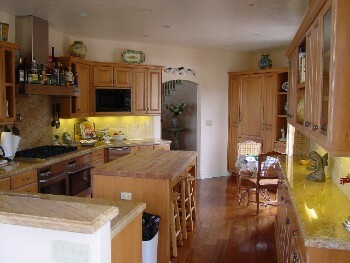 You can look to us for cabinets to beautify a whole house or the small one of a kind item that is your own unique idea. 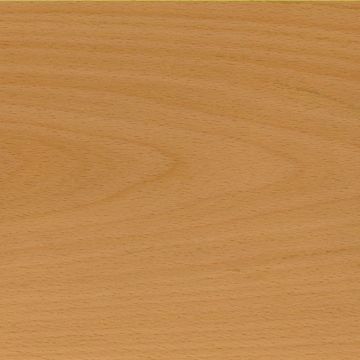 We can help you with cabinets or furniture that need expert repair or restoration. Please take a look at our "Portfolio" page to view some of our past projects.